Can you tell me about the kitchen designers that work for Exclusiv Kitchens? 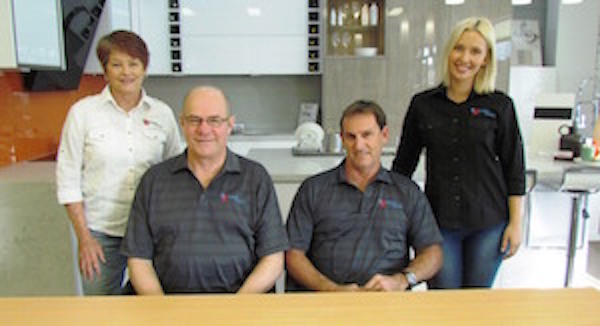 We have a total of six designers who work for Exclusiv Kitchens. Included in that number, hoping that she will speak to you at a later stage, is Nadine who is a recently degreed young lady in Interior Design, and has been working with us for about 6 months now. Really doing very very well as a designer and is actually about to fly to Milan in Italy to go to the biggest interior design show in the world. It’s called the EuroCucina. Hopefully, that will help us on our work in the design industry. We’re always reading up on new trends in the design, specifically the kitchen design industry.